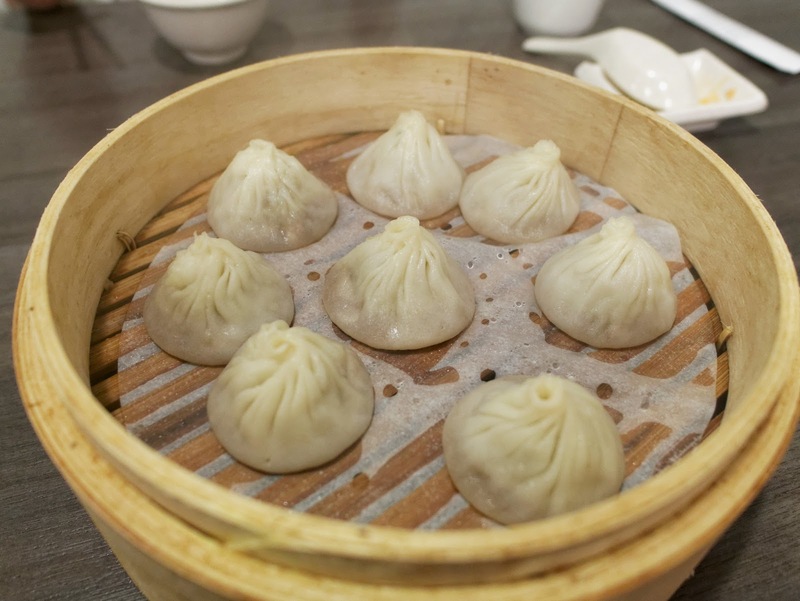 When it is cold, soup dumplings are in. 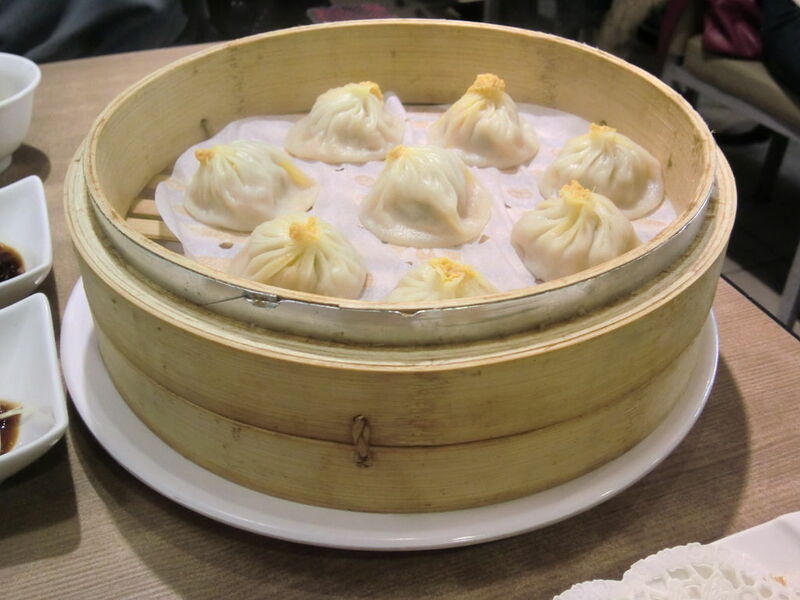 Here are four soup dumplings joints in Taipei that will no doubt keep you toasty all winter long. The pumpkin looking soup dumplings are filled with sesame, but are shaped to look like pure badassery. All the stuff here are completely hand made. If beauty needed a muse, it would be these dumplings. The chef who opened this joint up, has over 30 years of experience. 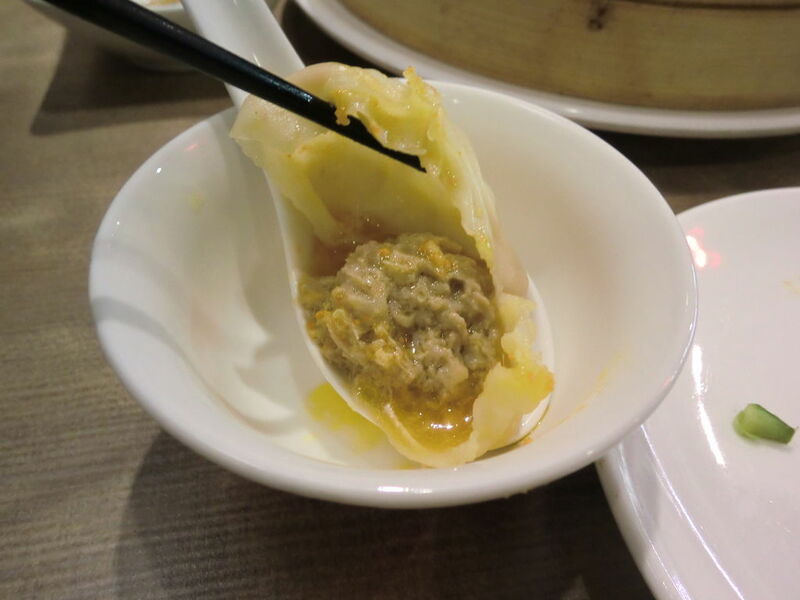 So you aren’t just tasting a dumpling, you are indulging on his years of toil and achievement for perfection. Mmmhmmm. 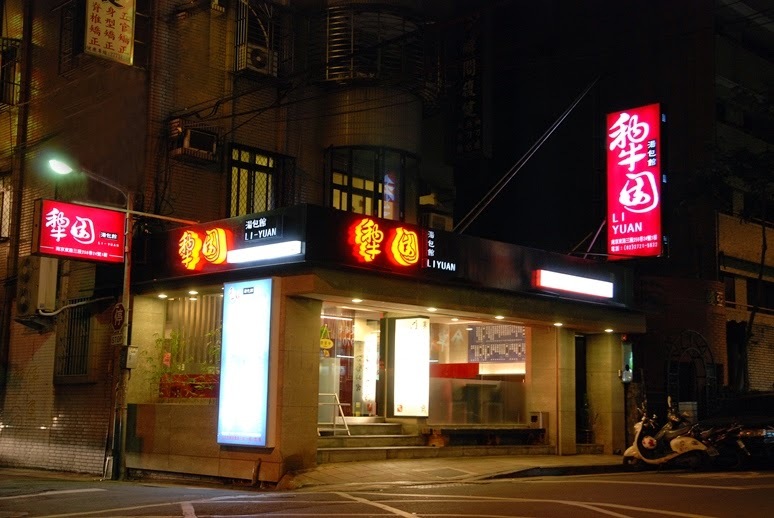 The founder started off by selling soy milk and later branched out into soup dumplings. This family joint is clean, fresh and oh-so-delicious. THIS NEXT LEVEL MILK TEA LIGHTS UP YOUR LIFE.